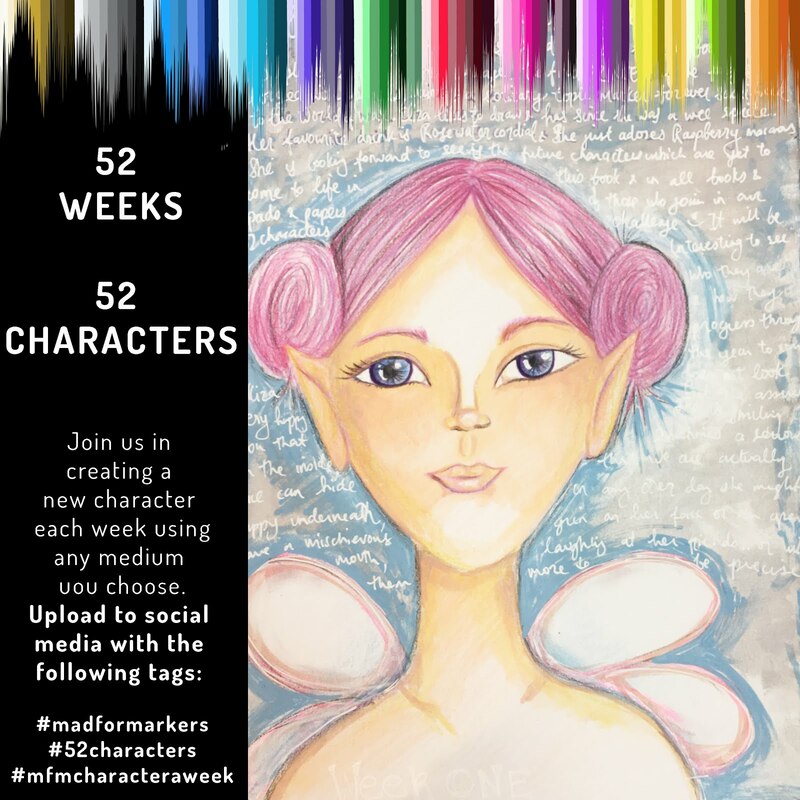 Mad for Markers blog: Something Different! I have something a little different for you today, I have been so inspired by all this Gorgeous Art Journalling that I have been seeing lately that I just had to have a go! And I have to say that I had soooo much fun doing this and I am definitely going to be doing more and considering that it is my very first page I am really happy with how it turned out. But of course I had to use my absouletly favourite stamps, TGF and of course my Copics....they are always close by....hehe! Hope you like my Art Journalling and are inspired to maybe give it a go yourself! You did a fabulous job! Isn't it fun to try something new?